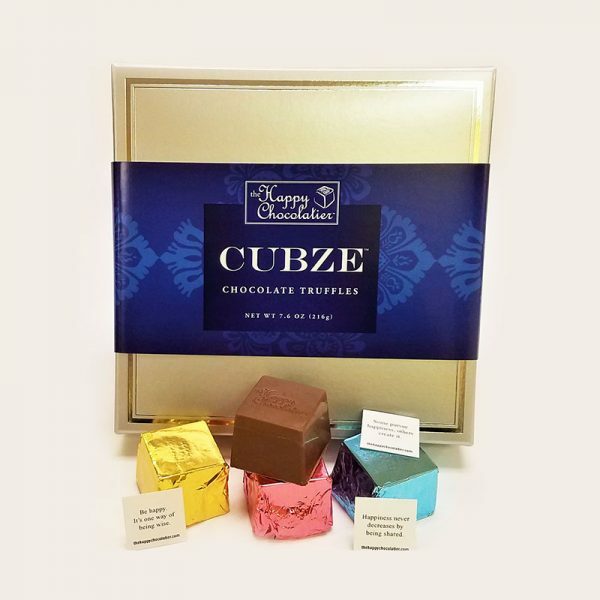 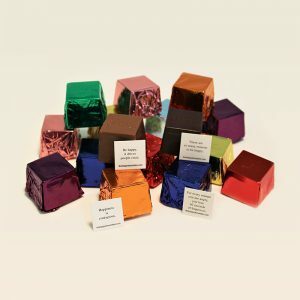 Our original gift selection with an assortment of truffle Cubze in dark chocolate and milk chocolate. 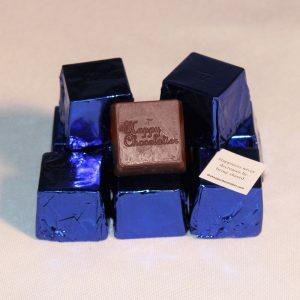 Presented in an elegant silver gift box accented with a blue band. 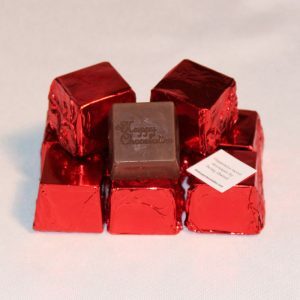 Perfect for hostess gifts, birthdays and other special events, as well as corporate gift giving. Each truffle Cubze is hand-wrapped and contains an inspirational statement about happiness. 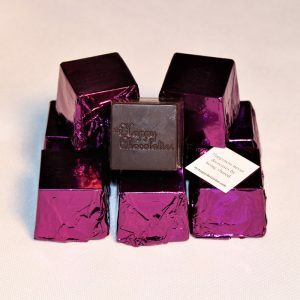 The Original Sampler contains nine assorted chocolate truffle Cubze and weighs approximately 7.6 ounces.